San Pawl Milqi is the name of a small chapel south of St. Paul’s Bay. 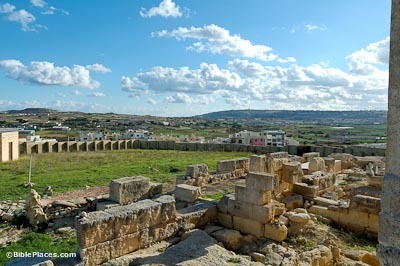 Excavations by the French in the late 1870s and by the Italians in the 1960s revealed that San Pawl Milqi was the site of a Roman villa from the 2nd century AD. The villa’s facilities were used for the production of olive oil. 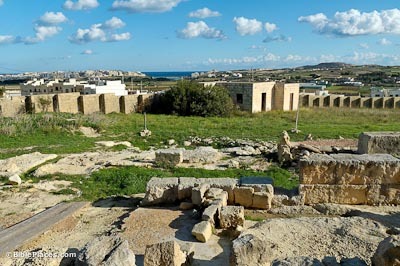 Of the two dozen Roman villas discovered on Malta, this is the largest. In Acts 27-28, Luke recounts how Paul’s ship was blown off course near Crete by strong winter storms. After two weeks, the ship approached the island of Malta, and Paul, the soldiers, and sailors all made it safely to shore. 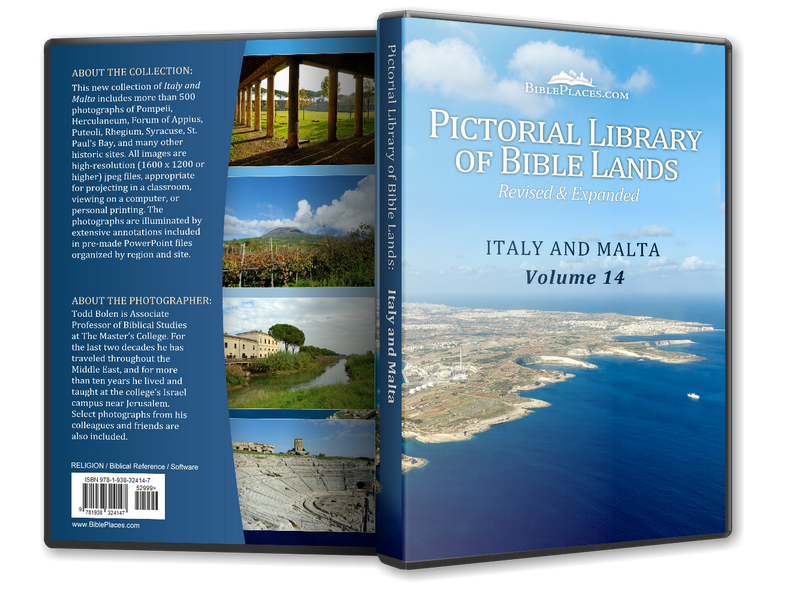 They were welcomed by Publius, whom Luke describes as the “chief official of the island.” This title is attested in other inscriptions for an official of Malta. The chapel of San Pawl Milqi sits on a small flat area on the northeastern slopes of the Wardija Ridge. 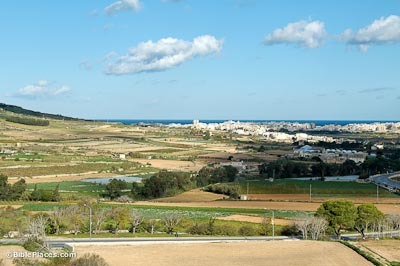 It overlooks the small village of Bur Marrad and the plain to the northeast. 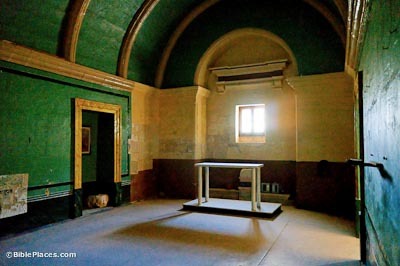 The name San Pawl Milqi is thought to mean “Saint Paul welcomed.” The 17th-century AD chapel commemorates the tradition that this is the spot where Publius greeted Paul (Acts 28:7).